The deal of the day over at Things From Another World today is a Bettie Page Pint Glass Set set from Dark Horse for only $17.49 (that’s 30% off the list price of $24.99). The set comes with 4 pint glasses, each with a different image of the famous 1950s pin-up girl Bettie Page. Note – this deal is only for today, Friday, February 10, 2012, until 11:59pm PST while supplies last (and at TFAW, supplies don’t last so grab this now if you want it at a discounted price). 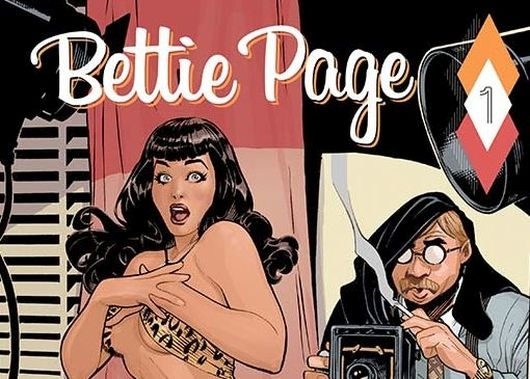 Looking around TFAW, I see that they have a lot of great Bettie Page items, like this Bettie Page: Girl of Our Dreams Mini Statue by Dave Stevens, which is discounted right now to $35.99 (down from $59.99). 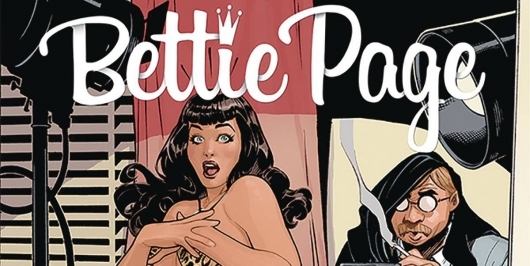 Click here for more Bettie Page-related items like shirts, stickers, pens, stationery, coasters, and more, including graphic novels, available at TFAW.